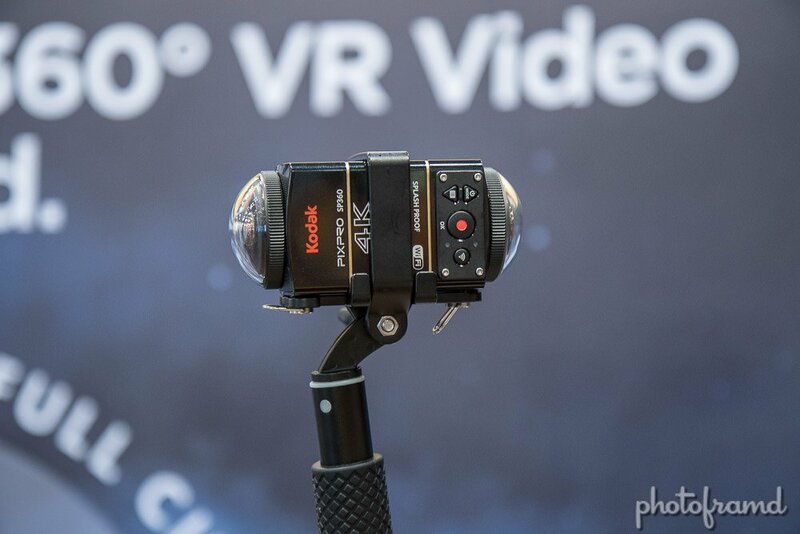 The big trend at Photoplus Expo 2016 was 360-degree 4K cameras. Surprised that I am leading off with a Nikon product? So am I! 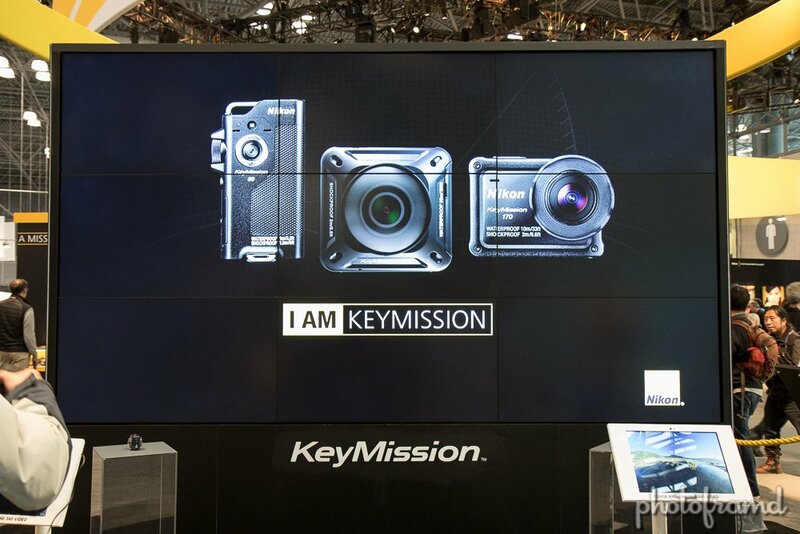 The Nikon Keymission 360 is a little wonder. Solid as a rock and smaller than a GoPro, it makes shooting 360 stills and 4K video simple. It’s waterproof, shockproof and freezeproof. It even has built-in electronic vibration reduction and the image quality is very good. The Kodak Pixpro SP360 4K was prematurely announce last year, but was actually released early this year. 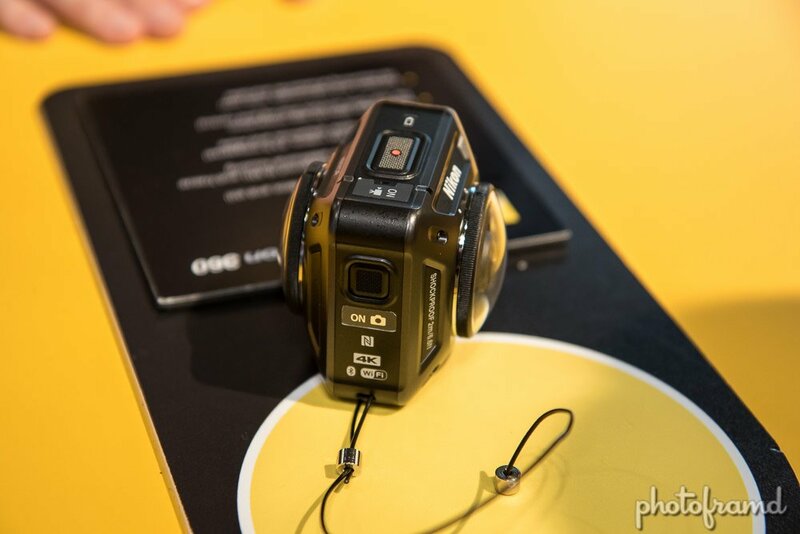 It is the follow-up to the successful yellow SP360 which shoot in 1080P video. Each 4K camera is capable of capturing 235 degrees field of view. Mount two cameras back-to back with the included rod to record video which is then stitched together in post on your desktop (PC or Mac). Image stabilization is also applied in post. Since you are capturing 470 degrees, you can adjust the seam area by 110 degrees to remove the camera (and operator) from the video. That’s a nice bonus. The image quality is on-par with the Nikon too. The Ricoh Theta is a small two sided camera that can shoot video in 1080p and stills. It’s simple but not 4K. 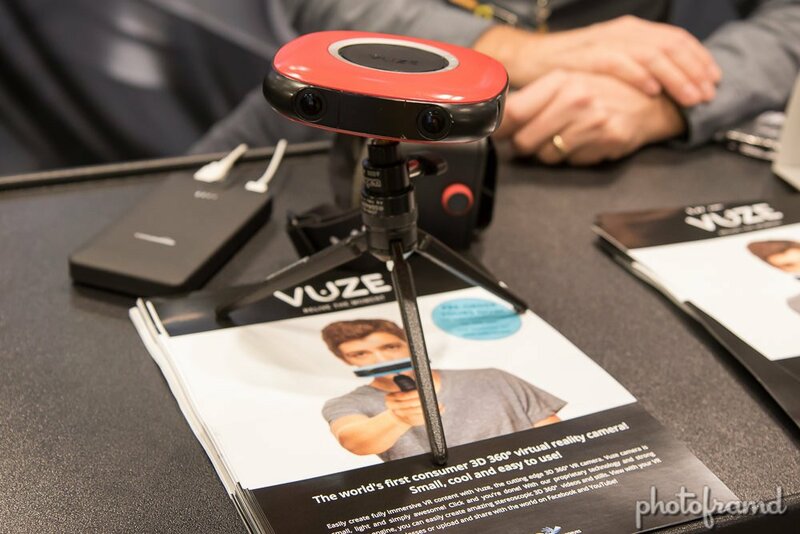 Now the Vuze is very unique. 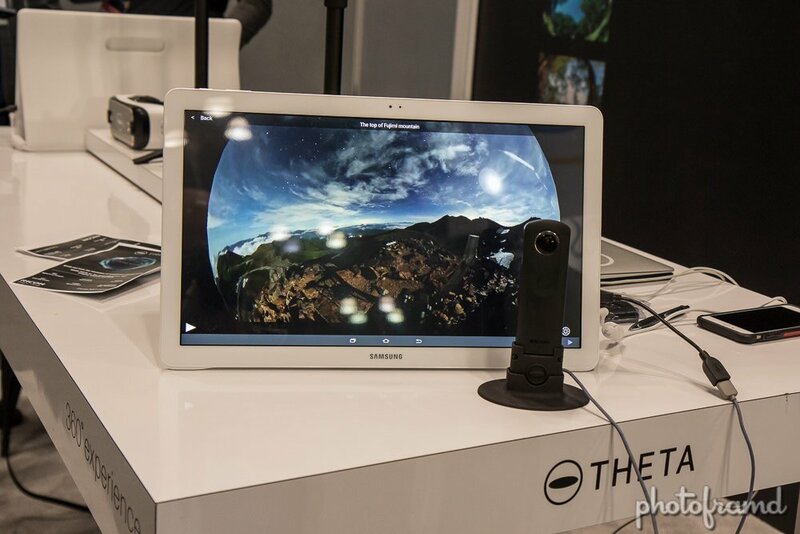 It shoots 360-degree 4K video in 3D! It is still in production but should be released before the end of the year. Do you need to shoot a super high-resolution 360 image? 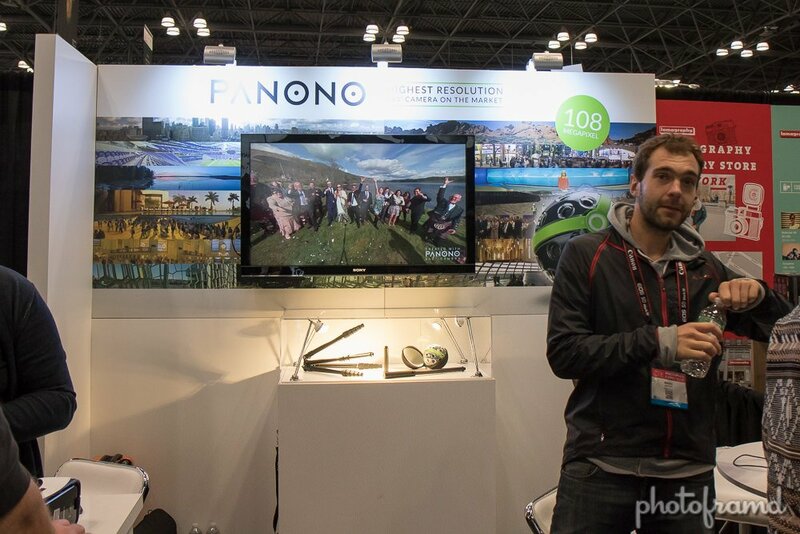 Panono is your camera. It only shoot still images, but the image quality is incredible! It’s started as an Indiegogo fund raiser and is actually available now. Don’t forget to read my other article about Cool Products from Photoplus Expo 2016.